I m very happy and i will suggest you to go and test drive urself and sit on the back and front of this car and you will see for urself the difference in features and the result it gives. 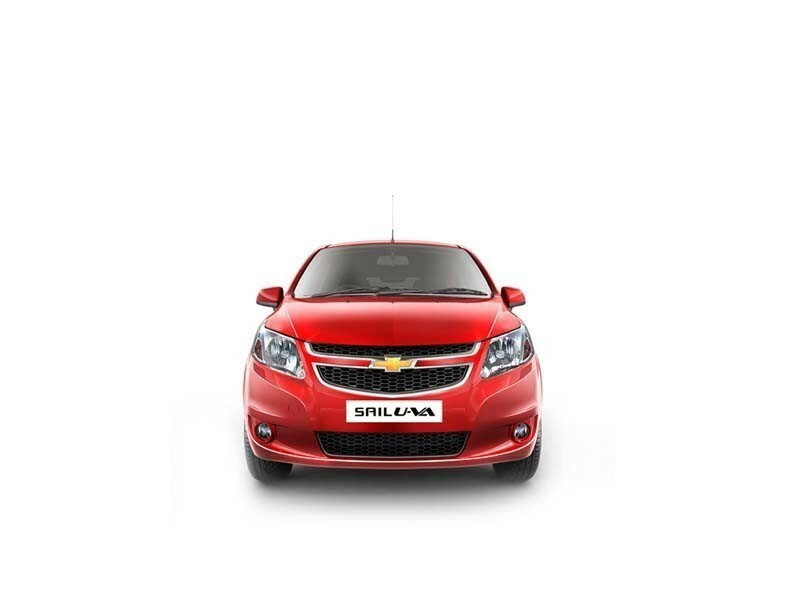 Chevrolet Sail UVA is one of those cars that will make you feel very comfortable at the very start. It comes with decent looks and a well performing engine too.